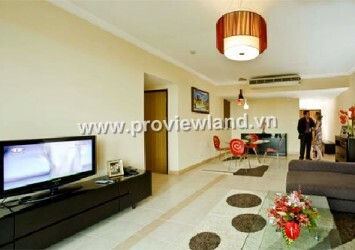 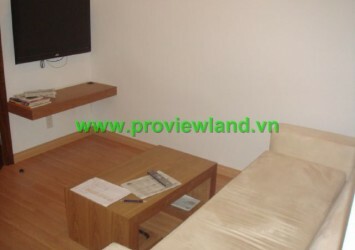 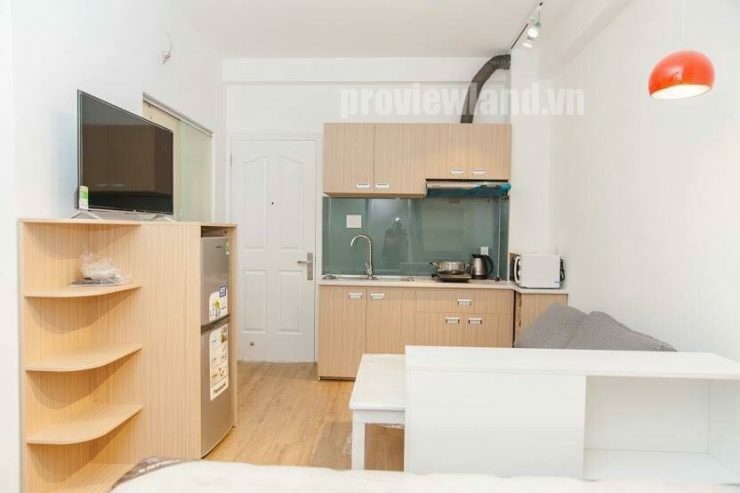 Serviced apartment for rent at Thao Dien with area of ​​25m2, equipped with 40 inch smart TV, modern design with a wide working space. 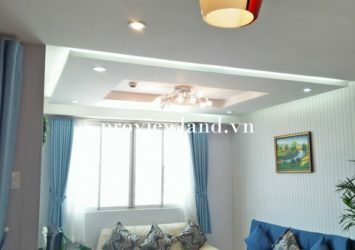 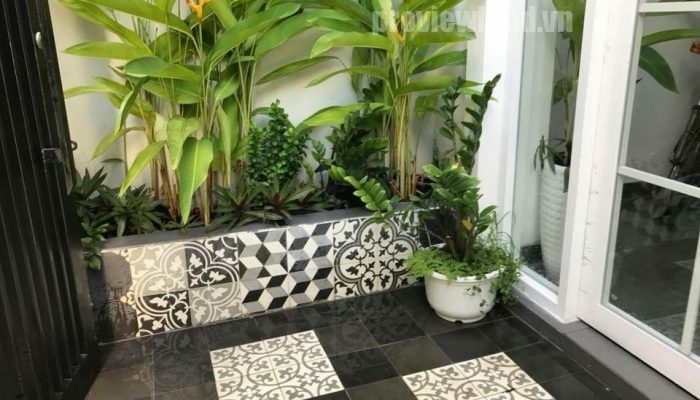 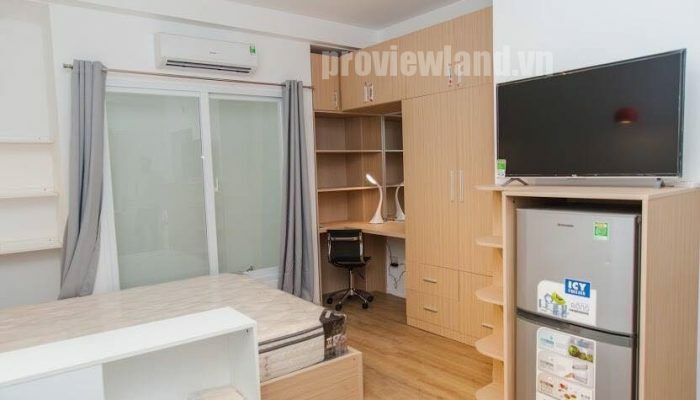 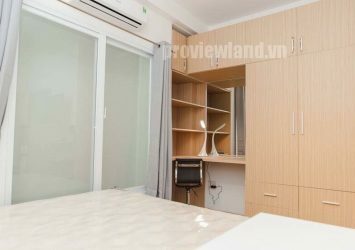 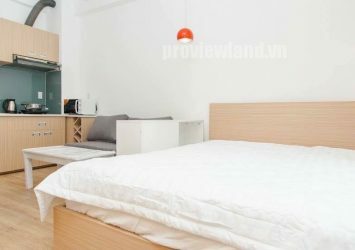 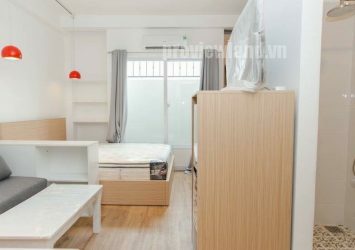 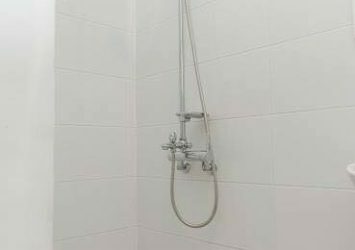 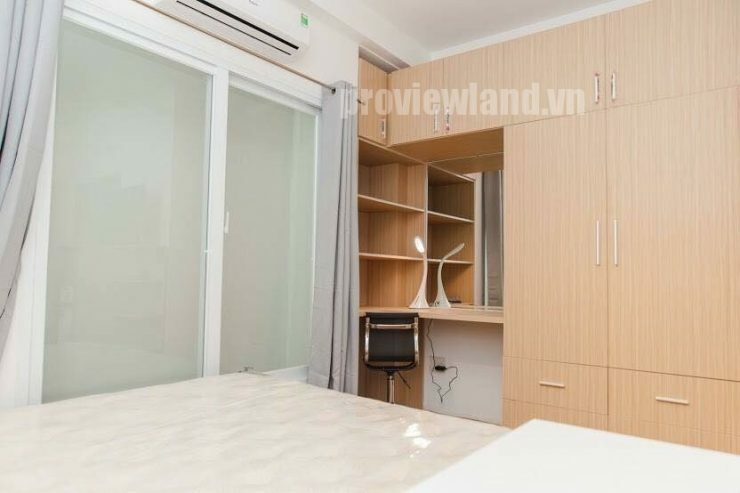 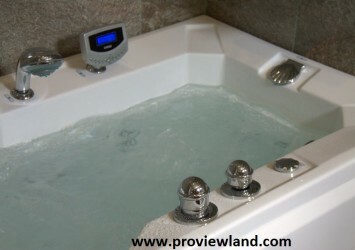 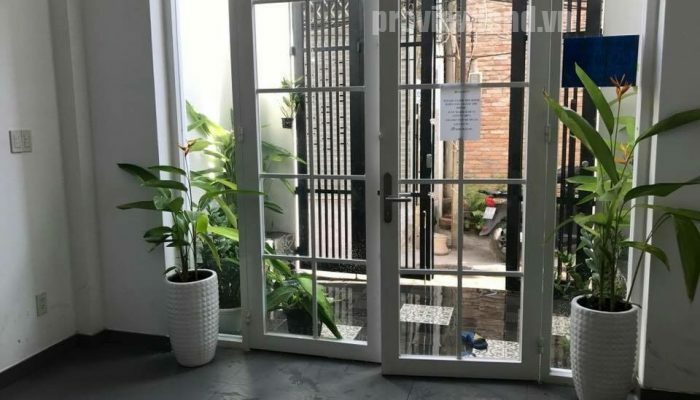 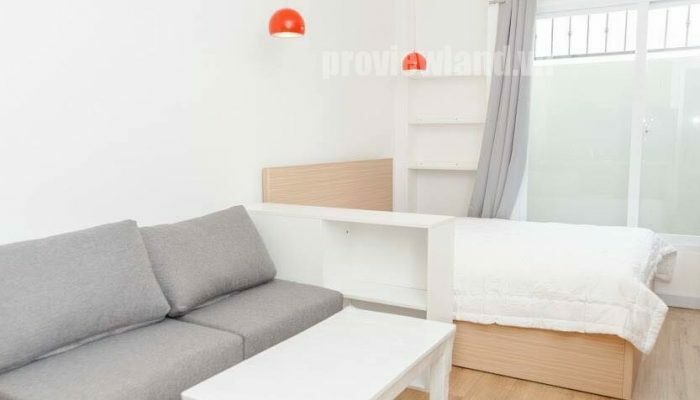 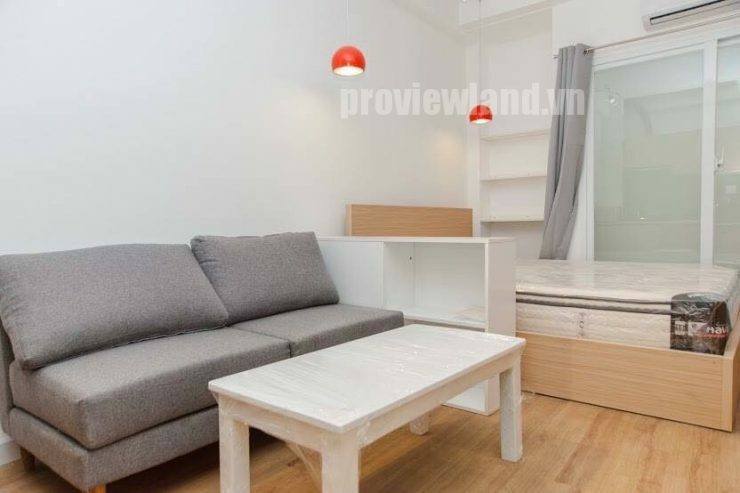 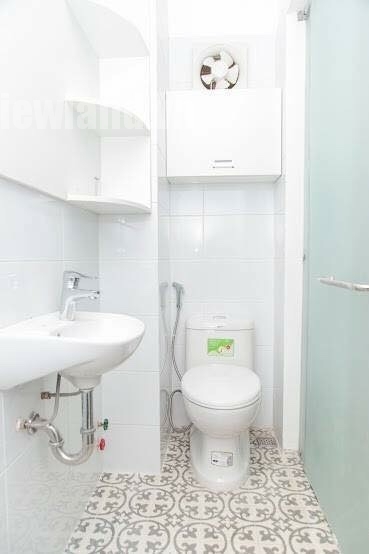 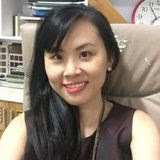 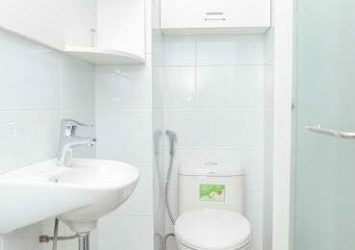 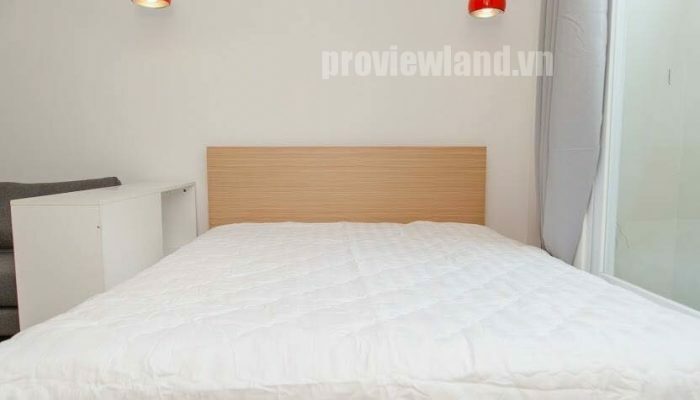 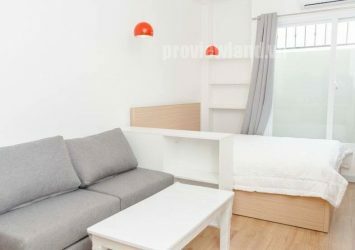 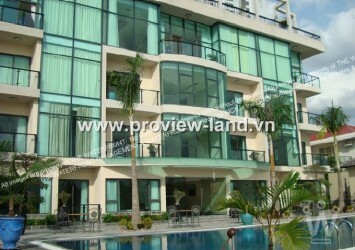 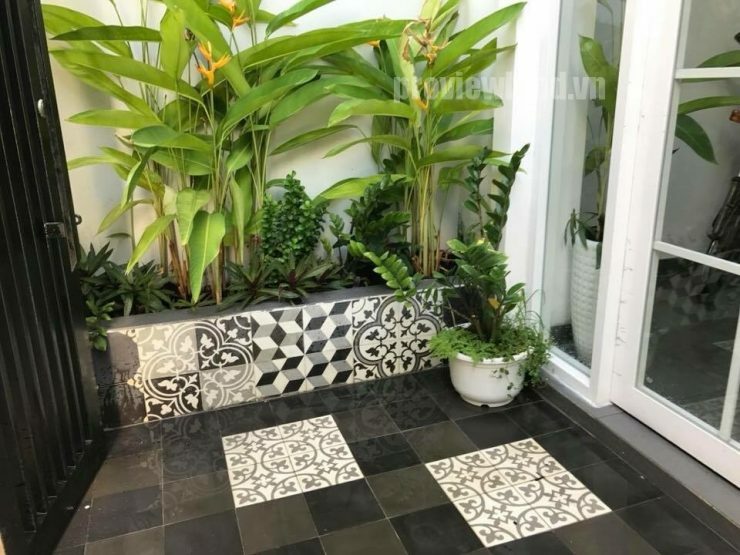 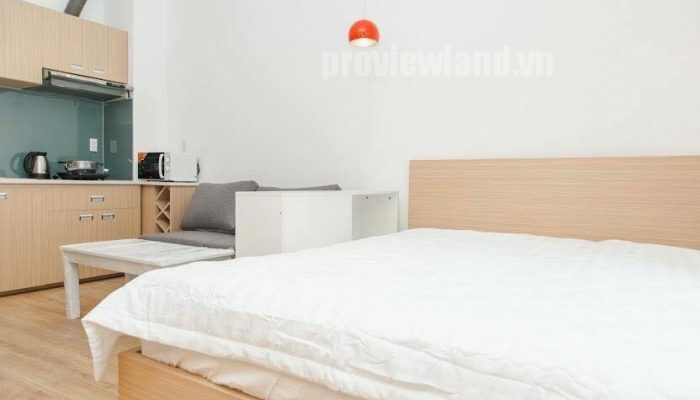 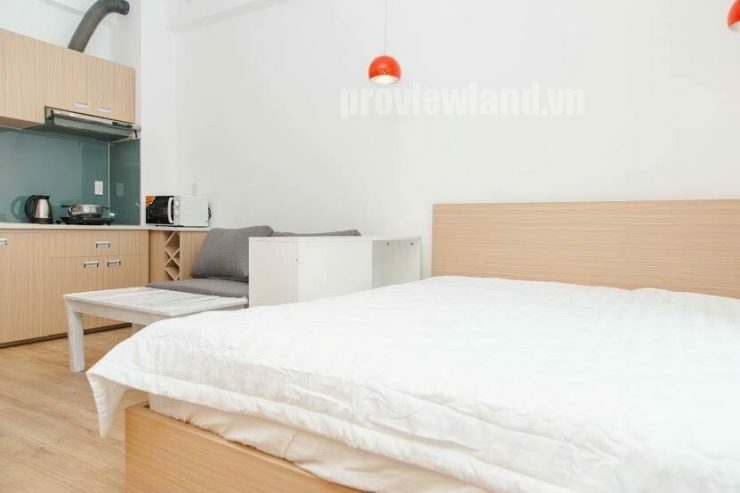 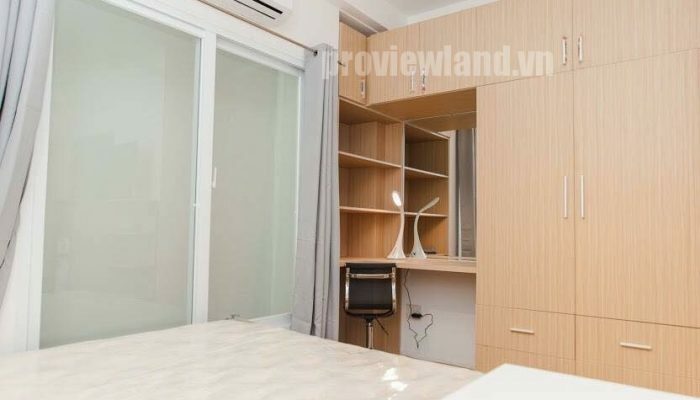 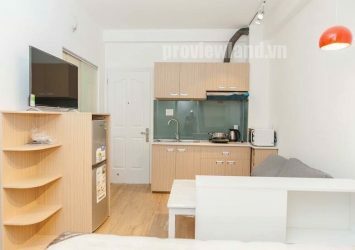 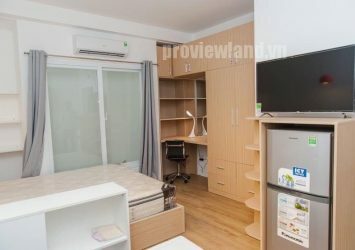 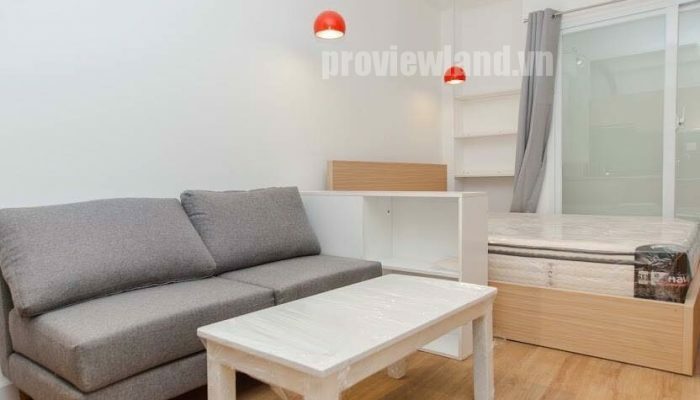 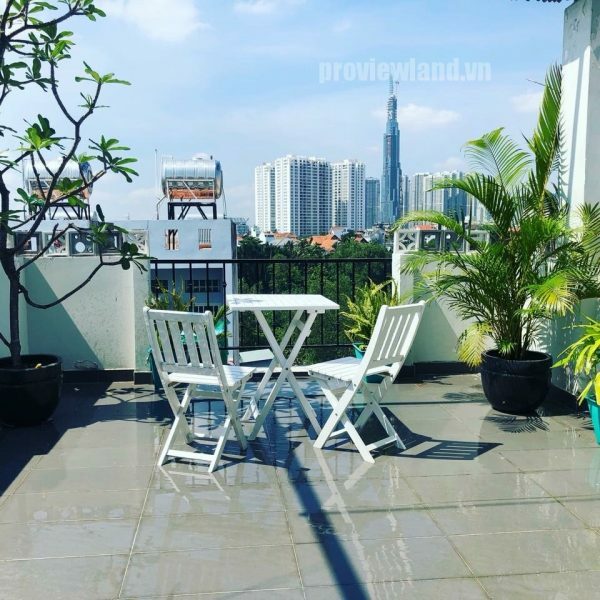 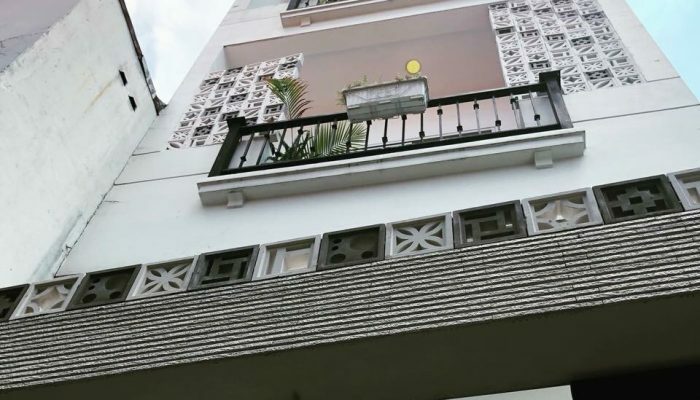 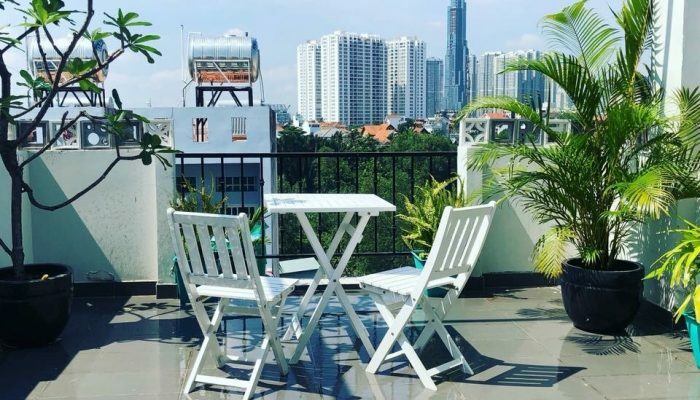 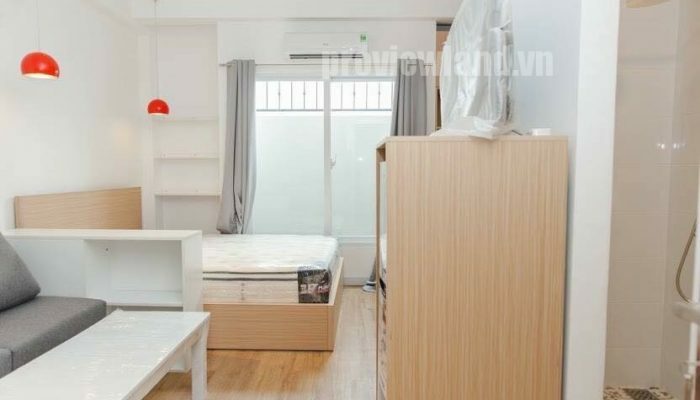 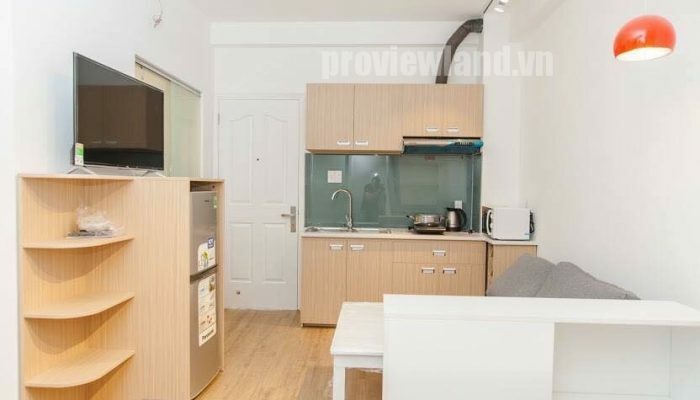 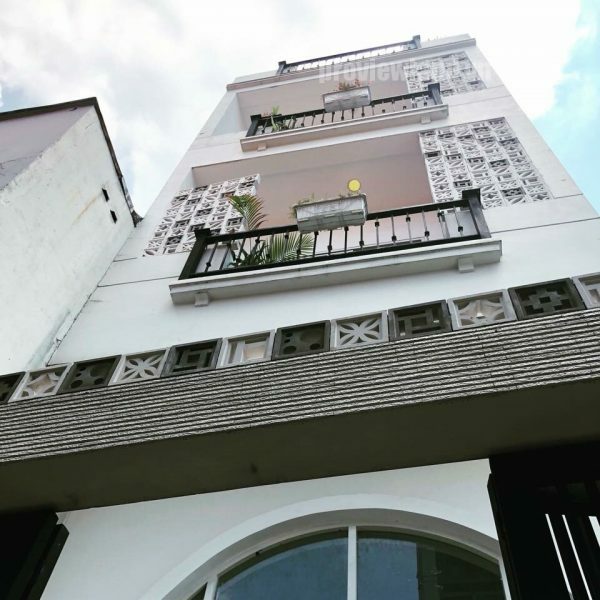 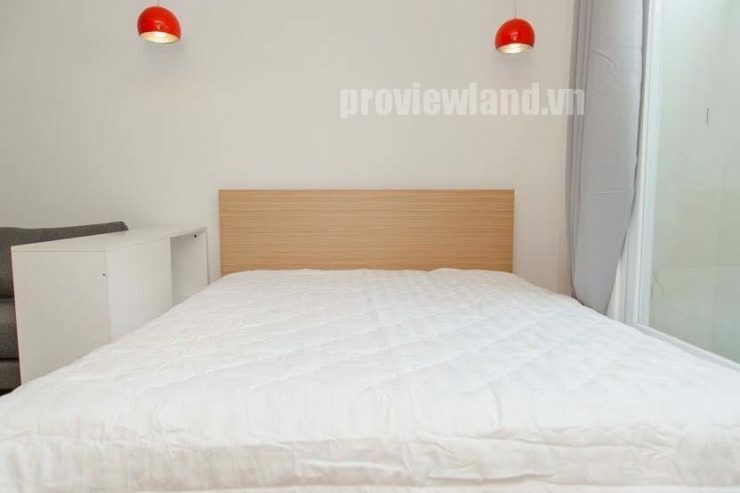 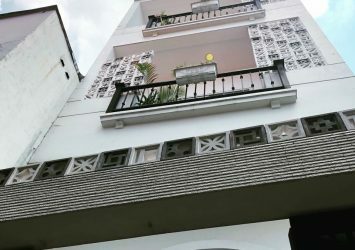 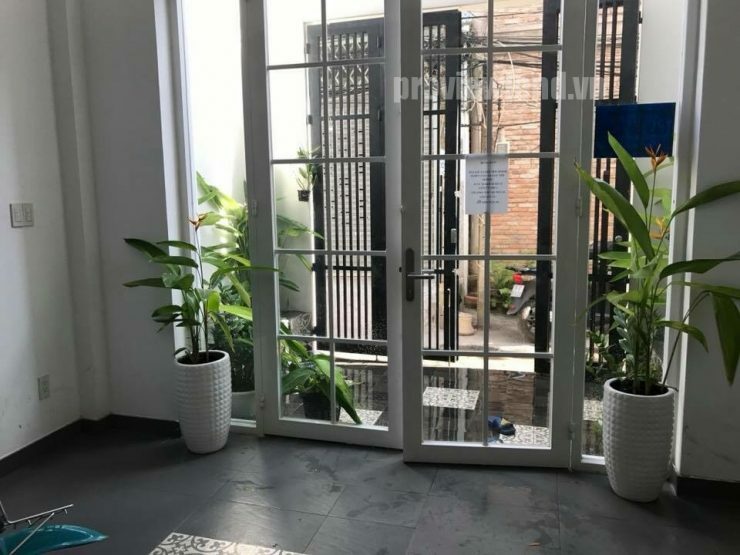 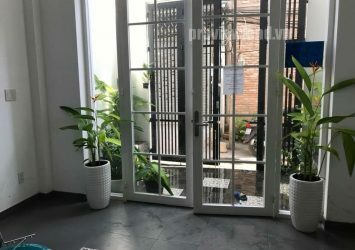 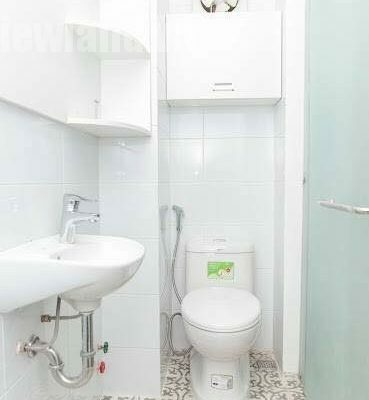 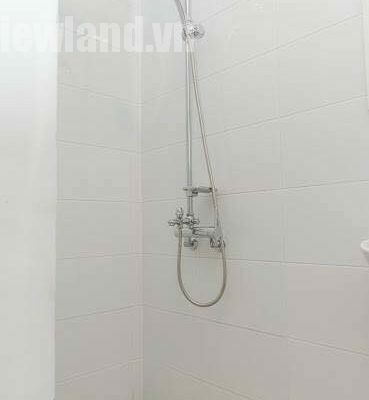 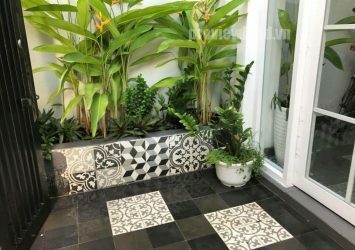 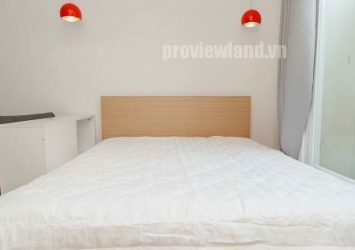 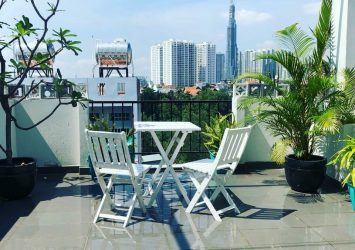 In addition, the apartment is located in Thao Dien residential area, a well-educated public, around the area with a series of high-end facilities. 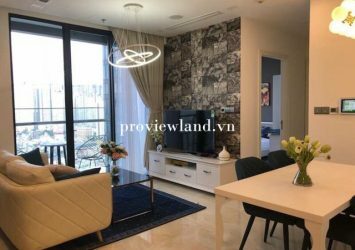 Moreover, it is convenient to move to the city center and neighboring districts, just less than 1.5 km from the Saigon Bridge.